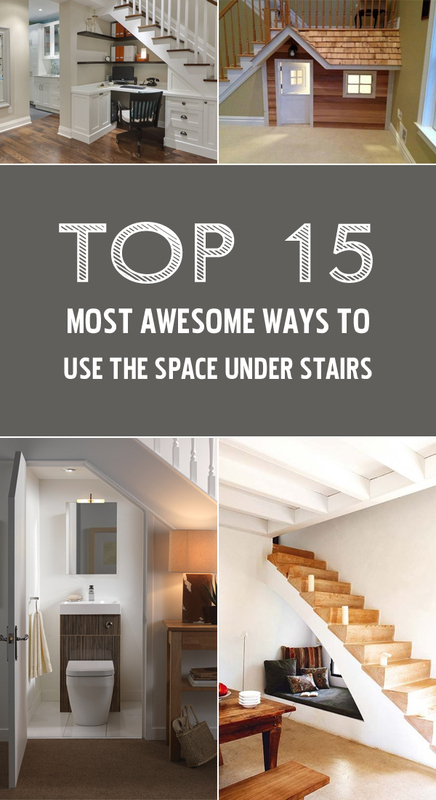 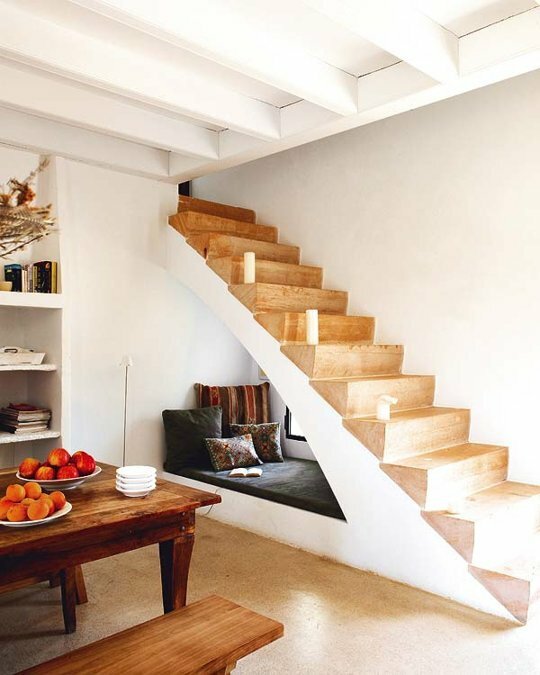 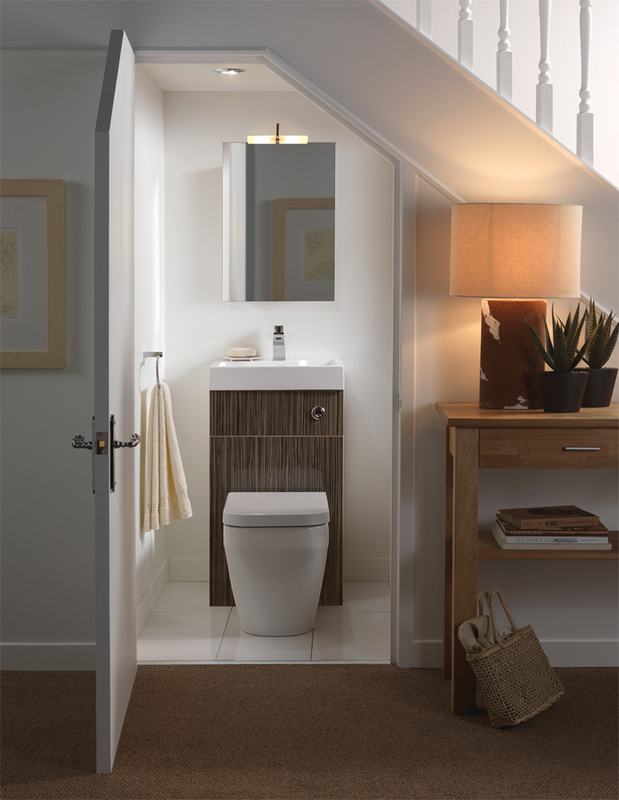 Wondering how to creatively utilize the space under stairs? 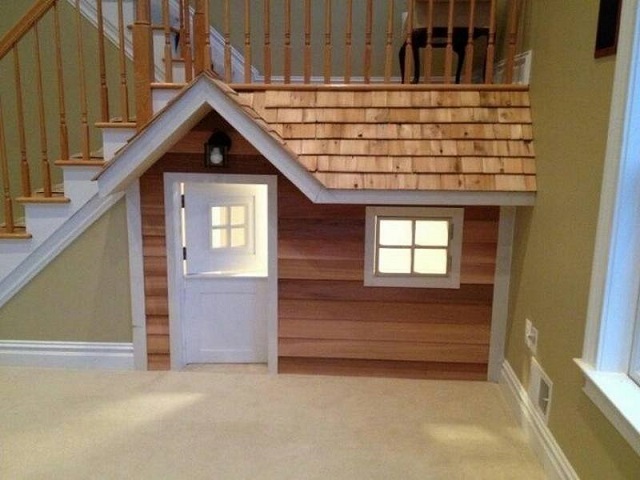 You can make there a play house, bathroom, garden or even a home office. 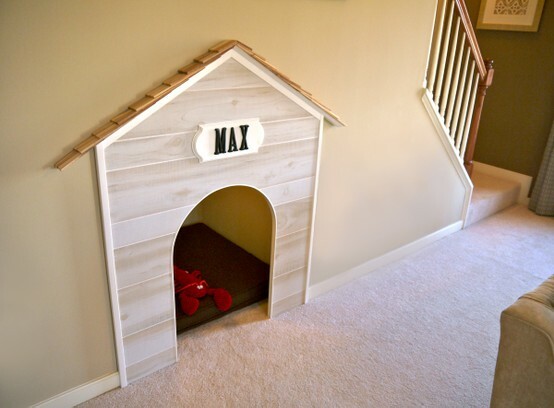 Just take a look at what people made in their houses and find the best inspiration for yourself!